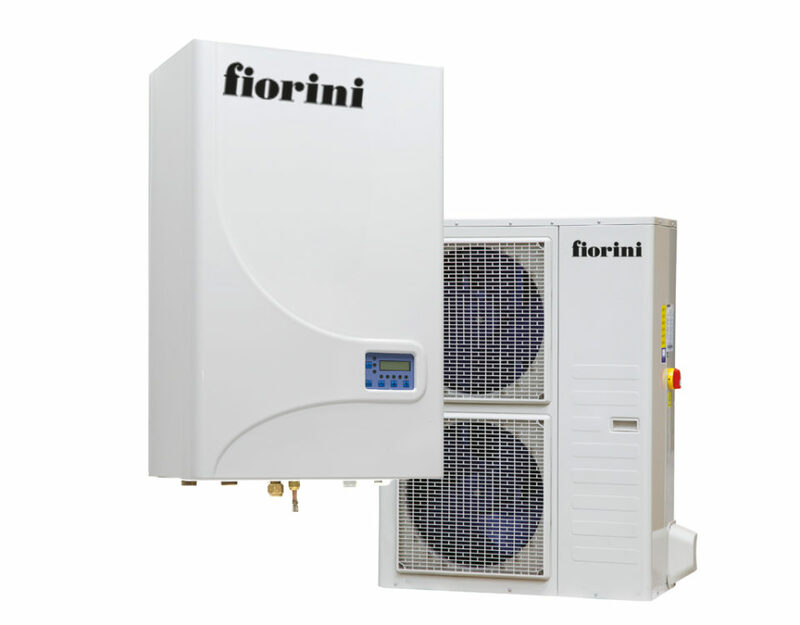 The FIORINI split heat pump systems are solutions which use DCI inverter technology to heat, cool and to produce domestic hot water. 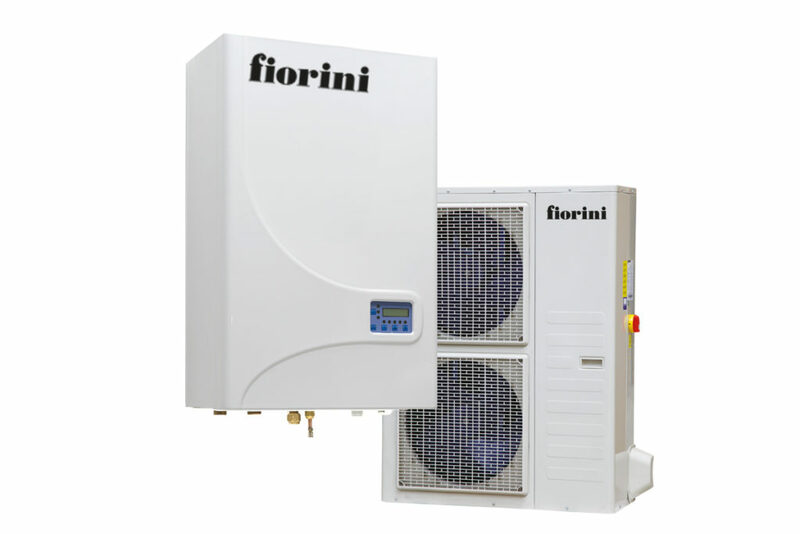 The FIORINI range of split DC inverter systems is made up of the FENIX system and the IDEA system. 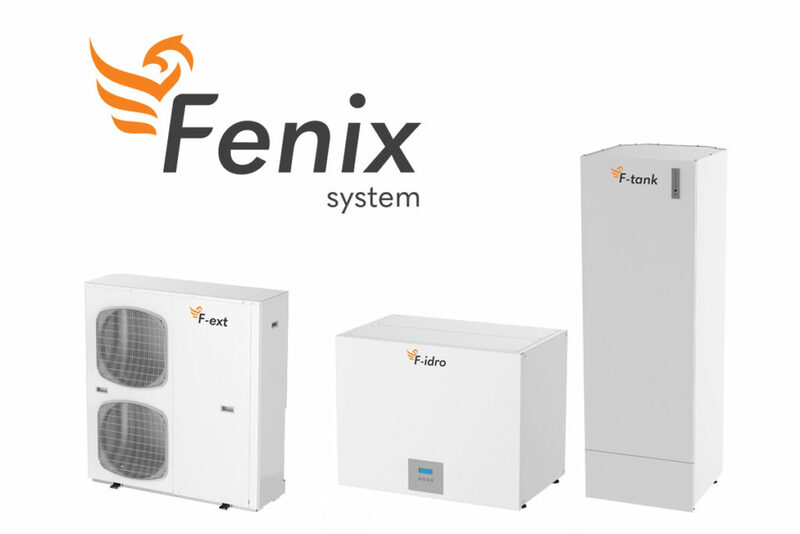 Fenix is the only split heat pump system that guarantees hydronic conditioning and/or direction expansion, producing domestic hot water in total heat recovery. Idea, on the other hand, is the split heat pump system for hydronic conditioning that provides complete control of the living climate through the use of the Galileus software. 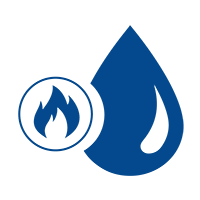 Split systems transfer the heat present in the outdoor air through a succession of processes of evaporation, condensation, compression and expansion of the refrigerant gas (R410A). These processes make up the refrigeration cycle that allows the heat extracted to be brought up to a higher temperature. In winter, the heat extracted is transferred to the distribution system and, in this way, heating and domestic hot water are obtained. In summer, on the other hand, the cycle is inverted and the split system cools the refrigerant gas and, in so doing, the indoor air is cooled whilst, through heat recovery, domestic hot water is also obtained. The heat/cooling is distributed through the domestic system through hydronic modules and/or direct expansion. The hydronic modules, through a heat exchanger, transfer the energy from the gas to the technical water in the system (AIR-WATER). 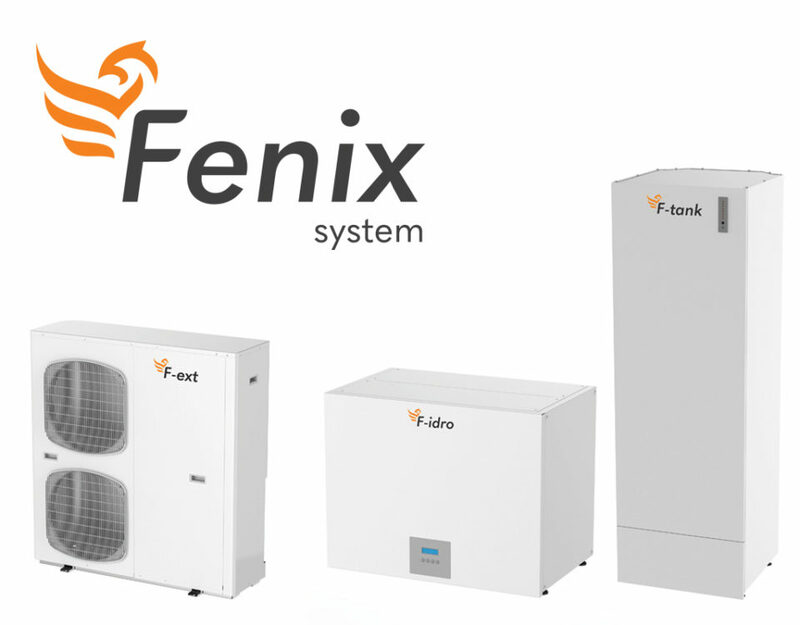 The direct expansion modules exchange the energy from the refrigerant gas directly with the air in the home environment (AIR-AIR).